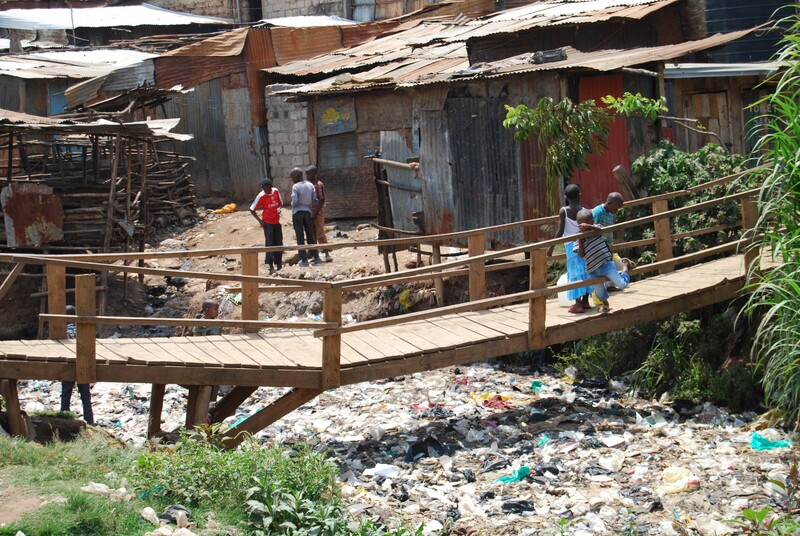 Sewage, mud, and rubbish sludge ooze into every impression of her rubber flip flops. As far as she can see, rusted corrugated metal roofs lean haphazardly into narrow labyrinths. It’s the only world she’s ever known. 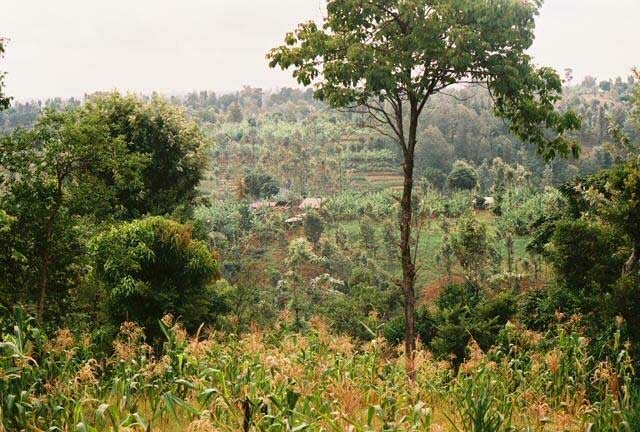 The very next day, she stands on the crest of a hill overlooking a “Garden of Eden.” Maybe she watches Sammy clambor up a mango tree as Pastor Karau guides her through a maze of vibrant green tea bushes, growing strong and steady in rich black soil. Maybe she stops and closes her eyes, inhaling in sheer bewilderment a world so fresh, so pure, so hopeful. In 2010, when I met her, Grace was just another slum kid, buried in the degradation of Mathare Valley, just like thousands of others. In 2008, the Karaus plucked her older brother Simon from an internal refugee camp near Mathare Valley to join the SoH #2 family. 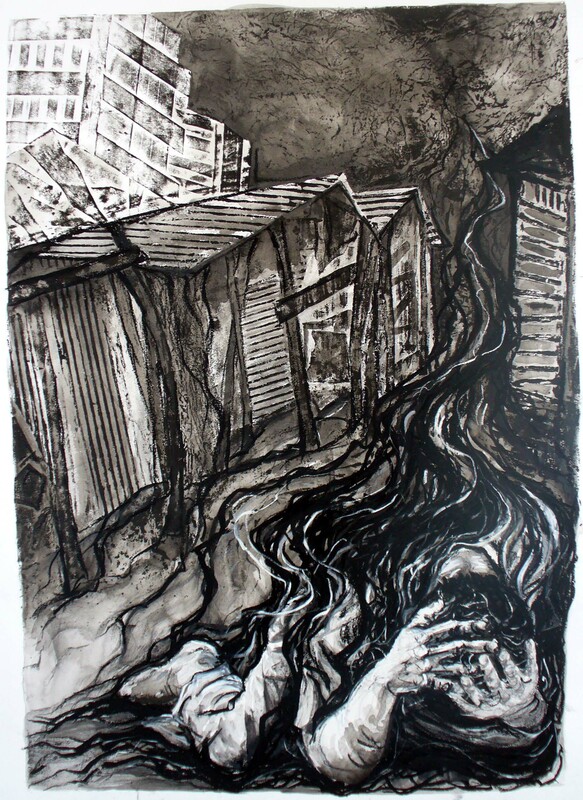 After he came home, the Karaus took him to visit his sister and Grandma in the slum; but I am certain Grace could never comprehend the wild tales of his new life. Mama Karau promised me in 2010 that Grace would be one of the first children to come home to SoH #3 when it opened. But funding has not yet allowed for this dream to come true. Somehow Grace survived the next couple of years. 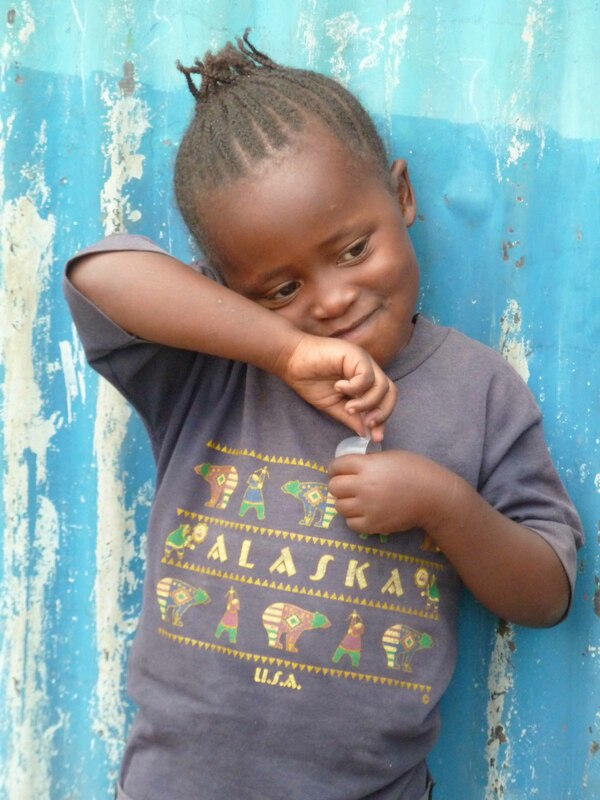 The Mathare Worship Centre (a church founded by the Karaus) daycare and school and Grandma, a member of MWC, anchored the little girl’s day-to-day subsistence. Then last fall, Grandma was hospitalized with a broken leg. Grace wandered the streets with her homeless mother. The Karaus intervened, and a teenaged member of MWC harbored the child. But when family members of the teenager expressed resentment of Grace’s presence in a one room house already strained by poverty, and as Grandma’s health remained compromised, a more radical rescue loomed urgent. And so, just before last Christmas, the Karaus whisked Grace away to join the SoH family celebrating the holidays at the Karaus’ family home in Meru. Within twenty-four hours, Grace’s life inexplicably jumped track and commenced a trajectory she could never have imagined in her wildest dreams. 4 But God, who is rich in mercy, out of the great love with which he loved us 5 even when we were dead through our trespasses, made us alive together with Christ—by grace you have been saved— 6 and raised us up with him and seated us with him in the heavenly places in Christ Jesus, 7 so that in the ages to come he might show the immeasurable riches of his grace in kindness toward us in Christ Jesus. May the God of Rescue give us courage to believe He is holding us. And may He give us perseverance to abide with those in need of rescue, as surely as He abides with us. 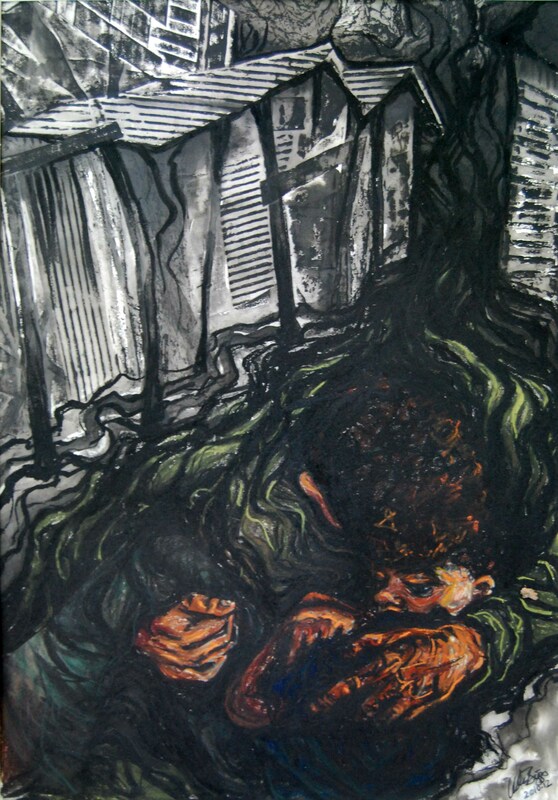 Rescue; 2012; 19″ x 27″; mixed media: collagraph, ink, pastel, charcoal. the failing heap of a child. Make haste! frantically search insipid cracks. transpose tenderness for tear-trailed ashes. Nourish! the fleeting glimpse of eyes afraid to hope. This story makes my heart sing! Your writing is a wonderful gift, Colleen! Thank you Carole! It’s a magic story to witness, and I am so glad God has woven you into it too! Oh what a beautiful reminder to look back at what God has rescued us from and not just sit stagnantly in the enjoyment of our new life. Thank you for sharing. Beautiful. That’s the only word I can think of in response!